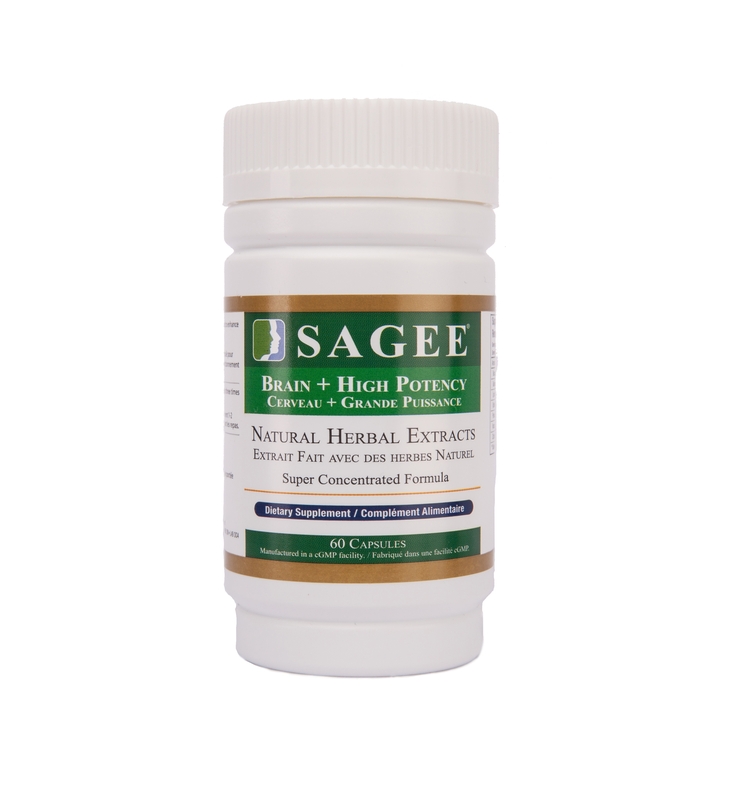 Sagee formula is a scientifically formulated to enhance cognitive function of the brain and repair brain damage by harmonizing the five elements in the body, namely the five major organ systems in the body. 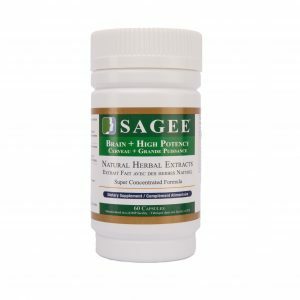 By balancing the whole body function, the channels to the brain will be effectively opened up by supplying more blood flow, more oxygen, and more nutrition to the brain so that the brain cells can rejuvenate and resume normal functions. Adults take two capsules twice a day 15 minutes to half an hour before breakfast and before dinner. Young kids can reduce the dosage to 1-2 capsules twice a day. Older seniors with health issues are encouraged to double the dosage. Tags: brain health, memory supplement.